By October 1939, on Germany’s western border, the Allies could have mustered 96 French divisions, 19 British, 22 Belgian and 10 Dutch, together with about 5,000 tanks and 1,000 aircraft. While the German army was in Poland, the Germans kept 25 reserve divisions on their western border and virtually no tanks. This force would not have been able to withstand an Allied advance for more than a few days. With the hindsight of history, the Allied forces should have invaded and occupied Germany, cutting off the German army from its supplies and prevented the Second World War? The Germans took a huge gamble when they invaded Poland – they gambled the Allies would not attack. They were right. You do not know what your opponent is going to do! You do not know the moves they are going to make! 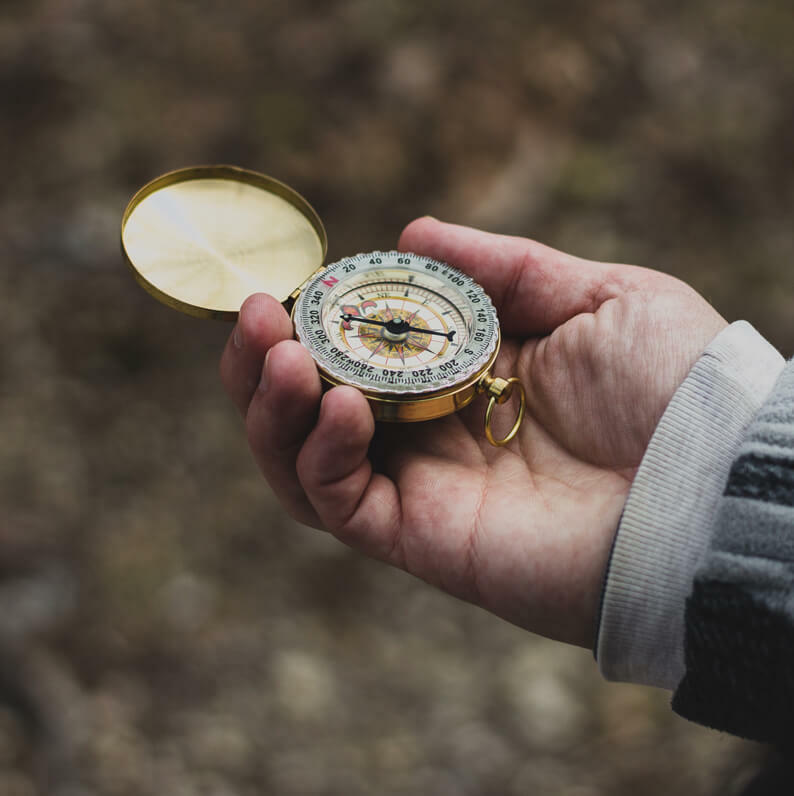 What all potential litigants must do, as soon as a dispute looms, is go through a pre-action preparation routine (click the button on our website headed “seven questions to ask your solicitor”) and get all the divisions and power you can muster to the border as soon as possible. This is not necessarily to fight. You may be in a better position to mediate when your opponent can see the strength of your preparation and the advance of your position. There is no general answer regarding whether you do this in secret or openly, or at what stage you show your preparation; it depends very much on the type of dispute. For example, generally speaking, if we were helping a client plan a “boardroom coup,” we have to consider that the Companies Act 2006 does not really allow for surprise tactics. In that case it would be desirable to run through the initial steps (“seven questions…”) to understand whether your objectives are legally achievable, the impact they will have on the company and stakeholders and the company’s reputation and future governance and the range of possible responses you can expect from your opponents and how you will react. So, for a “boardroom coup,” you would usually want to make preparations as secretly as possible before launching your invasion. 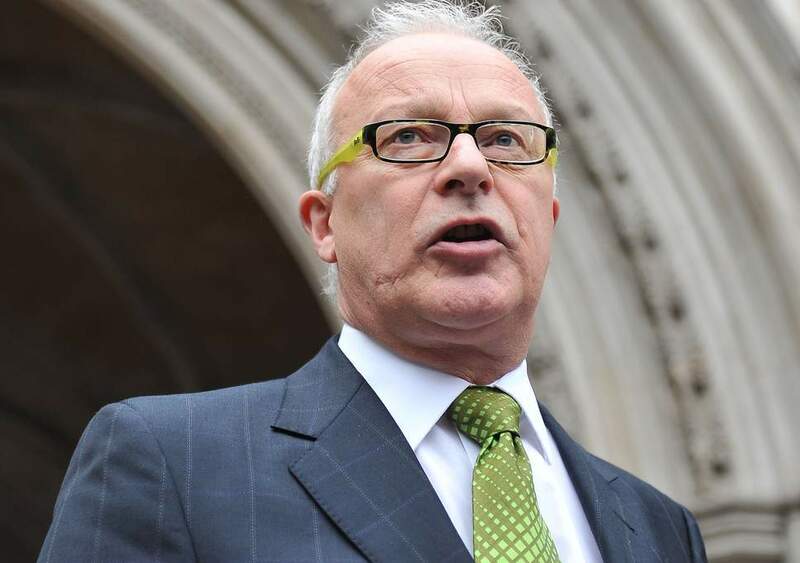 Disgraced former solicitor Phil Shiner tried to offload assets worth nearly half a million pounds to family members before declaring himself bankrupt, it emerged today. Not only has Mr. Shiner disgraced the profession by his conduct, he also seems to have been embarrassingly oblivious of the ordinary powers of a trustee in bankruptcy. You cannot avoid your creditors by making gifts or entering into dodgy deals or stuffing it all in your pension before you go bankrupt. Otherwise we could all borrow a very large sum of money, gift the house to the partner, take a loan from our mate with a sufficiently large interest rate clause to swallow up our income, put the rest of the spare cash, if any, into the pension, and with one bound – your own bankruptcy petition – you are free. When a person has been declared bankrupt, certain types of antecedent transaction (a transaction entered into by the bankrupt before the start of the bankruptcy) may be challenged under provisions in the Insolvency Act 1986 (IA). Collectively, these are known as reviewable transactions. The bankrupt transferred an asset to someone else as a gift for no consideration or for significantly less than the asset’s true value. Any transaction that put another person in a better position than the bankrupt’s other creditors. Speaks for itself really, but the trustee in bankruptcy must show an intention of the bankrupt to put assets beyond the reach of creditors and an unfair prejudice to creditors. The terms of a loan require the bankrupt to make grossly exorbitant payments or otherwise contravene the ordinary principles of fair dealing. Transactions defrauding creditors (section 423). Any transaction the bankrupt enters into as an undervalue in order to put assets beyond the reach of their creditors and frustrate their creditors’ claims. Mr Shiner also seems to have been blissfully unaware of the presumption he was not acting in good faith when transacting with an associate or person who had notice of his bankruptcy.